Hi! First off thanks for coming to the site. My name is Ray and I’m quite obsessed over bocce ball. I began playing when I was a kid during P.E. class. I continued to play on and off (mostly family gatherings) until my friend got a set a couple of years ago and it wasn’t long until I got my own set. Since then, it has become my go to “thing-to-do”. It’s easy, fun, and free when you have a set. I like sharing what I know so I created this site as a resource for anyone interested in anything bocce. I’m constantly learning more and more and will be posting it here to help you out. I hope that this site is of some help to you! A quick note. This site does take up quite a bit of my time and unfortunately bocce balls aren’t edible. I do have to put food on the table. Yet, shoving pop-ups in your face and cluttering the site with non stop ads did not appeal to me. I hate that, and I know you probably do too. So I’ve decided to keep the site clean and serve only minimal ads and referral links in which I may receive a small percentage of the sale if you purchase (no extra charge for you – thank you for using my links if you do decide to buy anything). Here’s a couple posts to get you going. 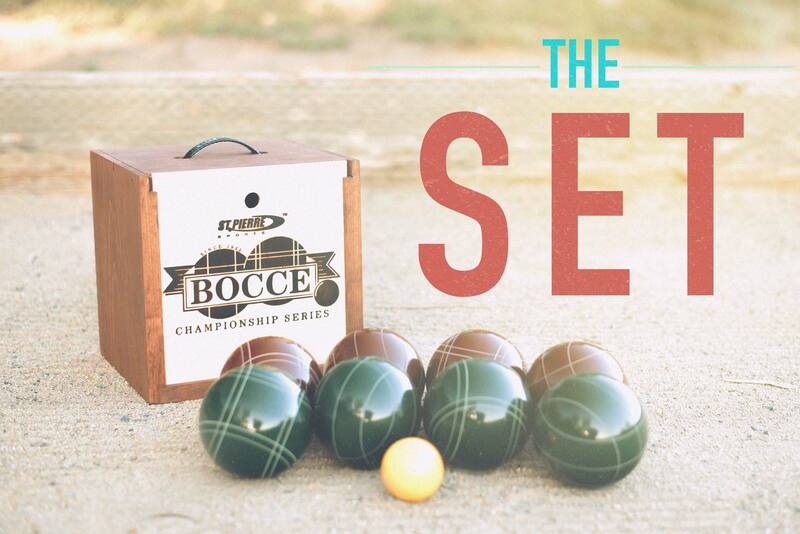 Bocce Ball Set Buying GuideWhich set should I get? This post is good for those looking to purchase a bocce ball set or for those looking to learn more. Learn the RulesSo how exactly do you play bocce ball? 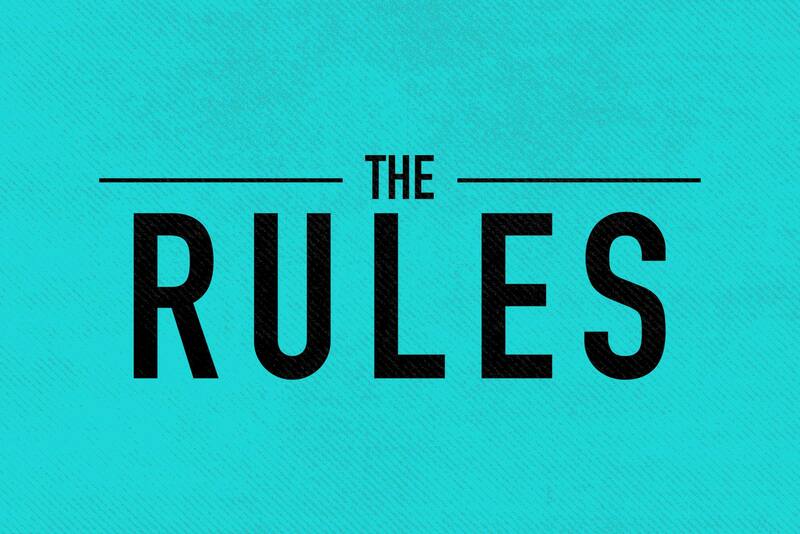 And what are the rules? This post will answer your questions.